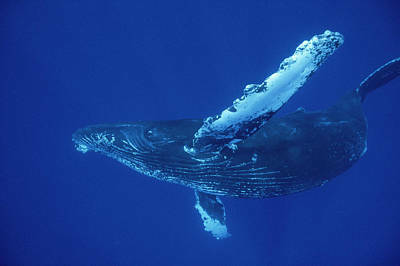 The tropical waters off of Hawaii are home of the first marine sanctuary dedicated to the protection of a single species. 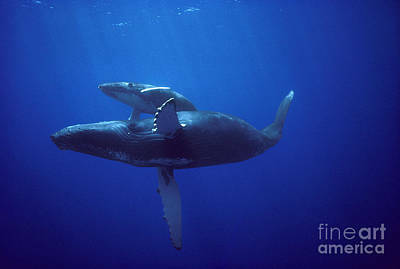 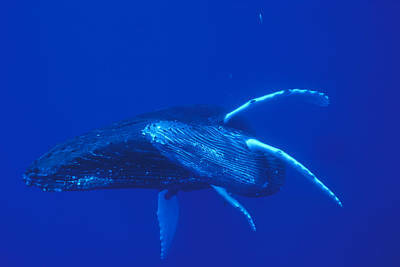 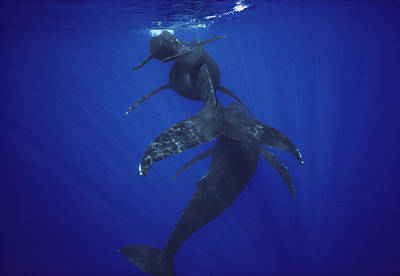 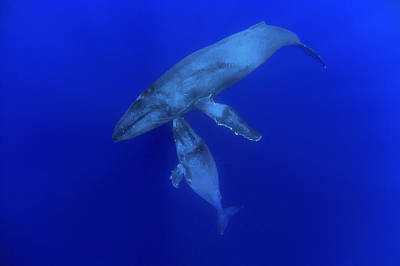 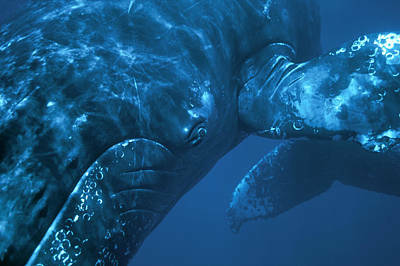 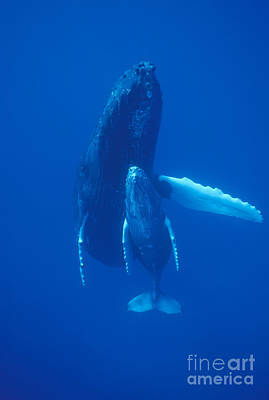 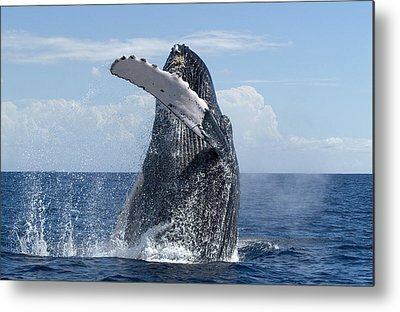 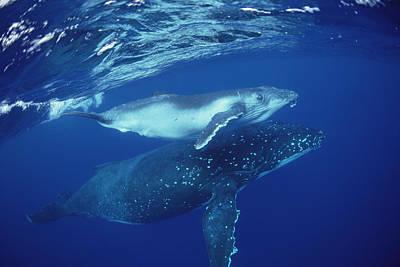 For reasons still unknown, approximately two thirds of the North Pacific’s humpback whale population mate and calve in the Hawaiian Islands Humpback Whale Marine Sanctuary each winter. 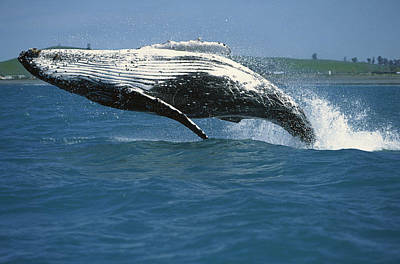 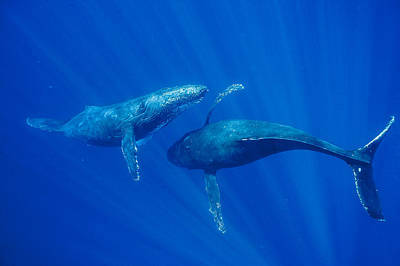 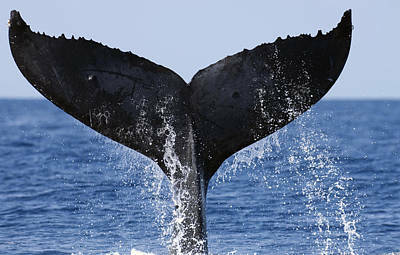 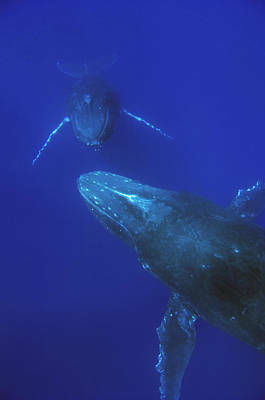 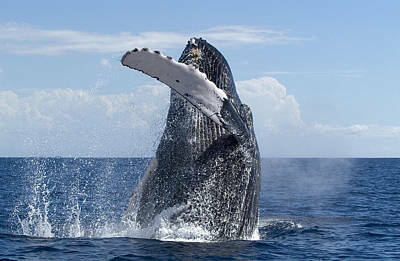 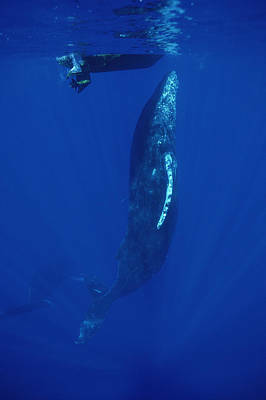 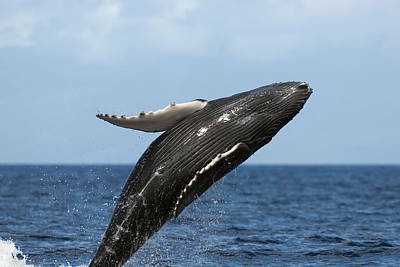 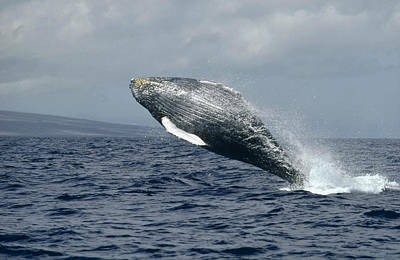 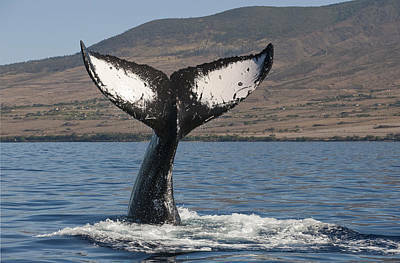 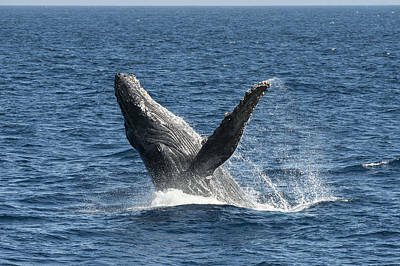 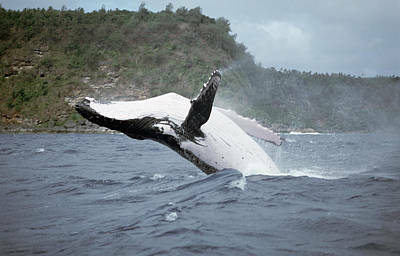 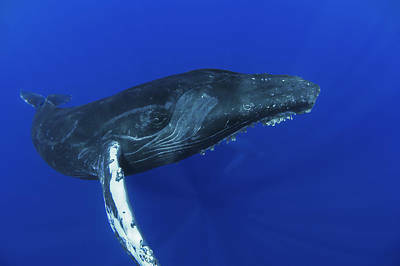 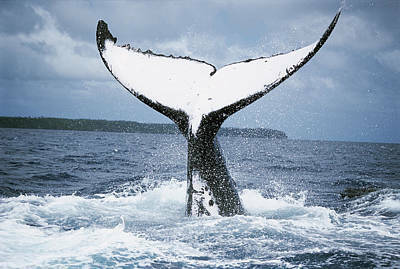 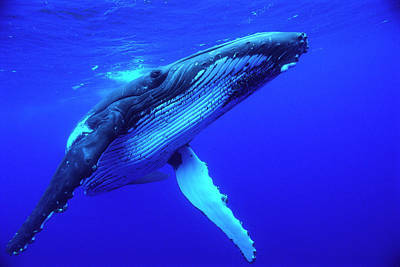 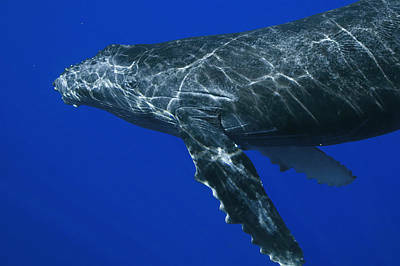 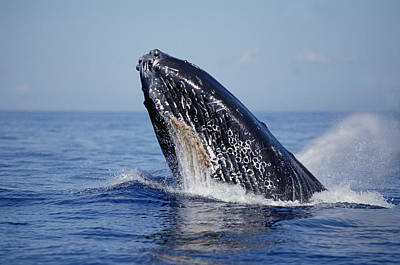 Whale researchers also migrate to Hawaiian waters to gather data on many whales in a single season. 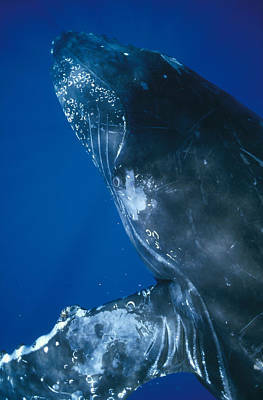 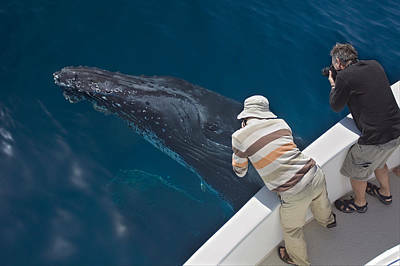 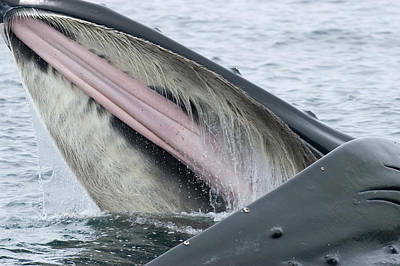 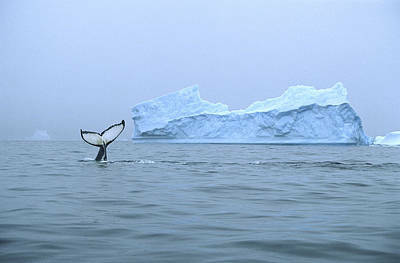 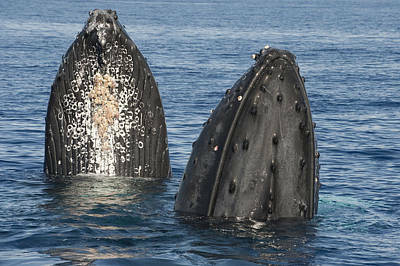 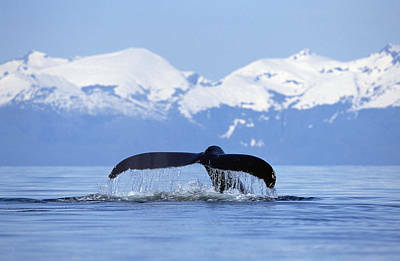 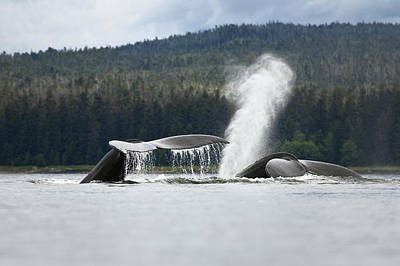 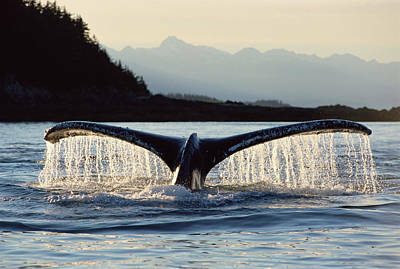 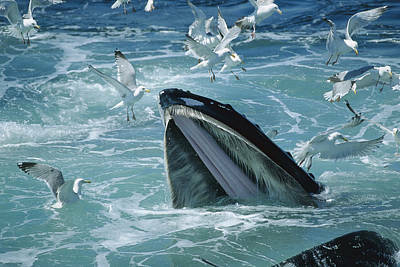 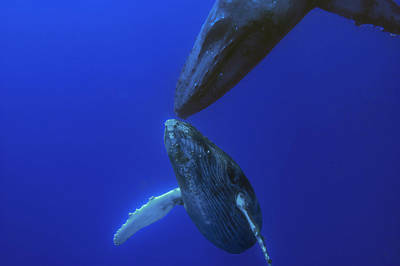 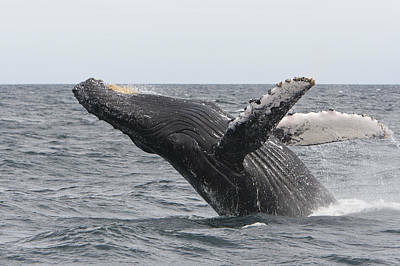 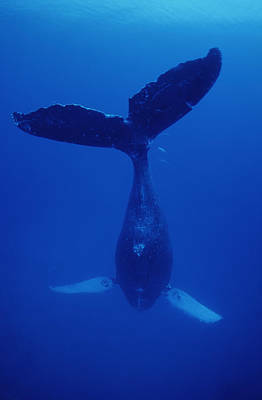 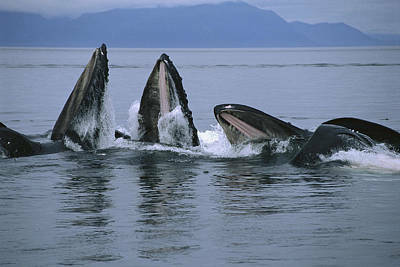 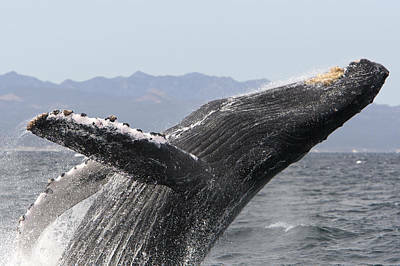 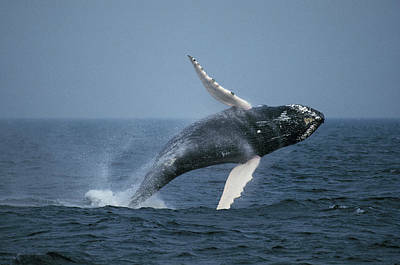 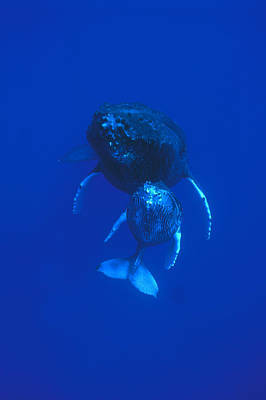 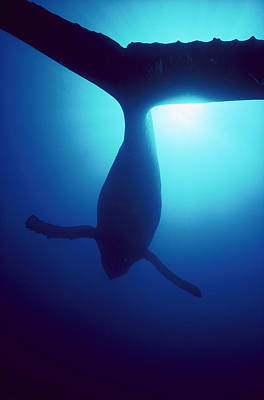 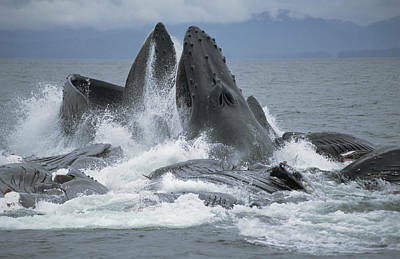 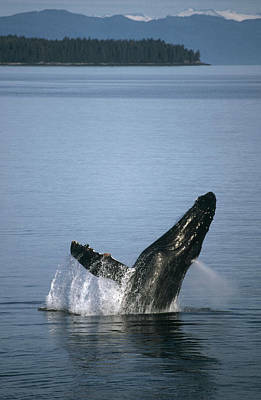 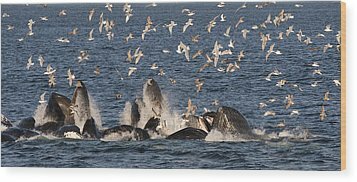 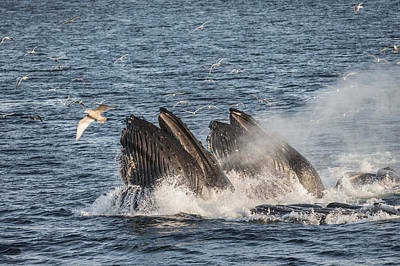 Heavily hunted until 1960 and protected since 1966, humpback populations are making a comeback. 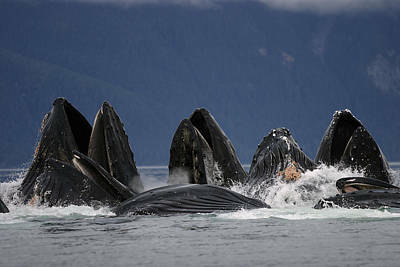 Today population estimates rage upward of 30,000 worldwide. 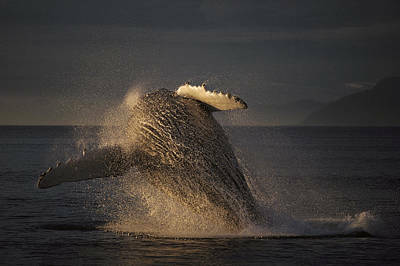 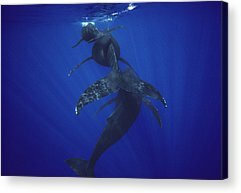 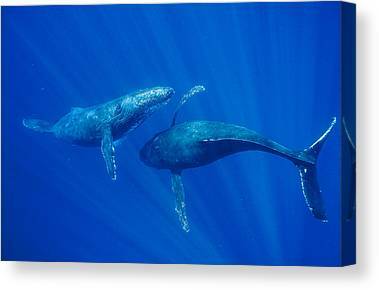 Our gallery includes images from the waters off Hawaii, Alaska, Baja California, and Tonga.